Art | Greenview Studio Inc. — GreenView Studio Inc. In 2012, Lois Mash began painting flowers as the Great Recession brought down the collapse of Landscape Architecture. 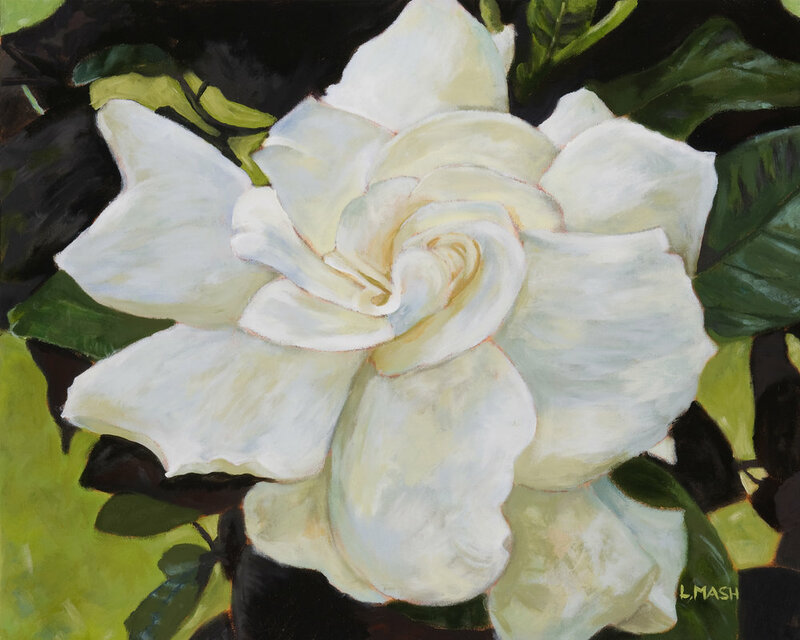 She began painting her father’s favorite flower, the Camellia japonica, and moved on to paint her favorites: Hydrangea, Gardenia, Magnolia, Pansy, Zinnia and Lillies. 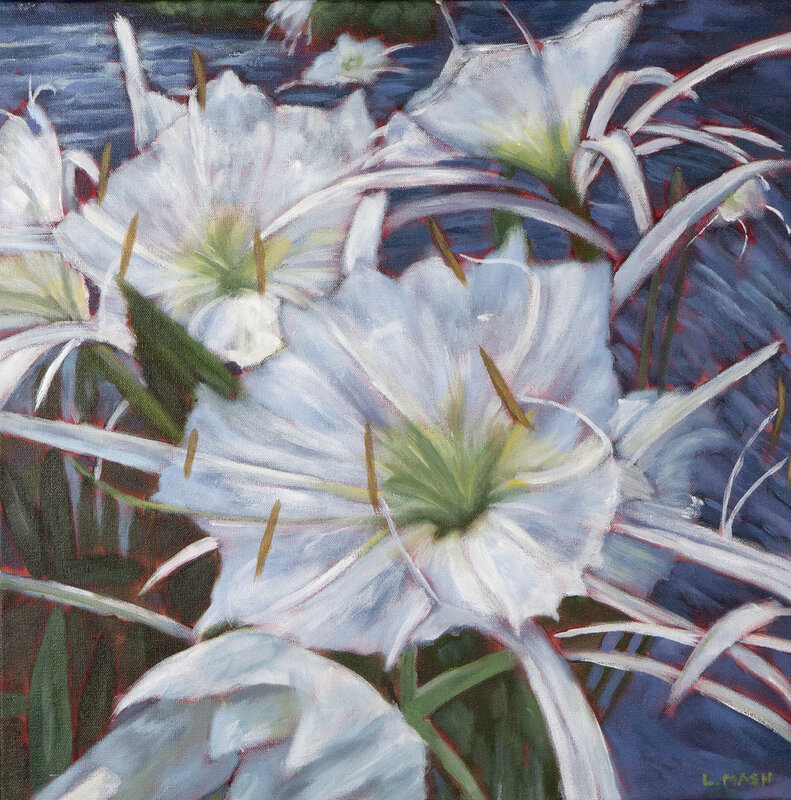 Lois was so intrigued by the form, function and beauty of flowers that she began painting in larger formats, allowing her to explode their details. The variety of each creation stimulated her fascination further and now she paints flowers in their native environment. Since painting, Lois’s vision of landscape design and her environment has transformed, inspiring a deeper appreciation and attention to detail.